Universal Razor sales in HEB were not up to par vs. other retailers in the country. 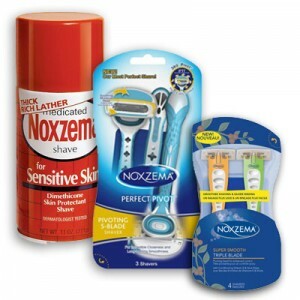 Universal contacted TSM in 2010 to explore a more focused approach to their Noxzema Disposable Razor Business. TSM presented a promotional strategy that lead to incremental distribution and a volume increase that yielded a net increase of over 400% in sales. (Retail sales at HEB grew from $170,000 in 2010 to a projected $800,000 in 2012). Current plans project to $1,250,000 in sales in 2015. A large opportunity gap was identified in the fast growing Cosmetic Accessory / Eyelash segment at HEB. Due to space limitations and allocations, this segment was underdeveloped and the presentation to the consumer was confusing. TSM helped develop a complete Category and segment plan that offered significant incremental sales to HEB. This plan included getting the sku mix right, demographic specific planograms, and in-store education. The mix went from 24 to 84 sku’s and sales doubled in 2011. Sales in 2015 will increase another 27% to over $2.5MM in retail sales. Forward Foods sales not growing at the speed of the market. 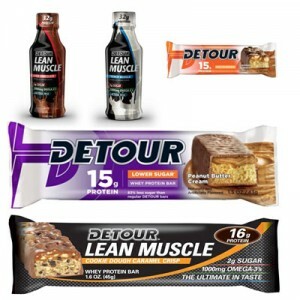 TSM identified that Forward Foods go to Market strategy and product mix was not aligned with HEB trends or strategies. A close evaluation revealed that product mix, pricing, and Marketing plans needed an overhaul to align with HEB consumers and trends. New sku’s that addressed these gaps were developed at the proper price with a complete Marketing Program to insure success. Sales in 2015 are projected to be up another 20% over LY.